Edition 2 of 20. 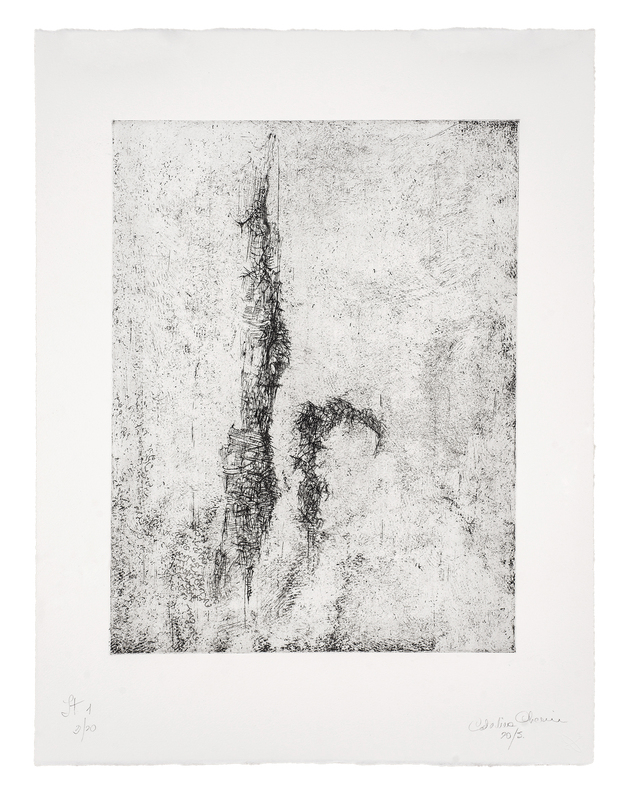 Set of 6 hard and soft-ground etchings, drypoint and printed text, with a poem by Clarice Lispector. 21 x 15¾ in. 53 x 40 cm. Image size: 15 x 11 in. 38 x 28 cm.